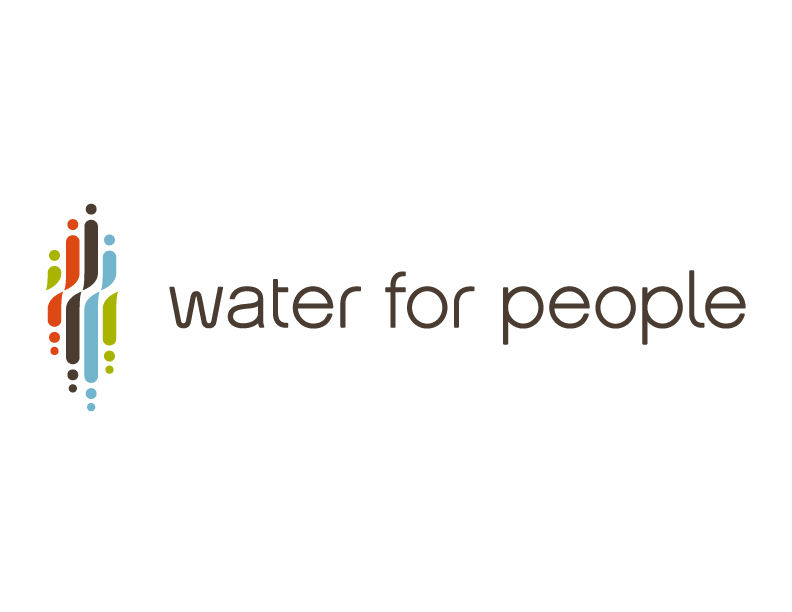 Water for People is an International Non Profit working across 9 countries to bring safe water and sanitation to 9 Million people. It was established in 1991 to promote the development of high quality drinking water and sanitation services to all and sustained by strong communities, businesses and governments. They work to reach every family, clinic and school in the the countries and projects chosen. 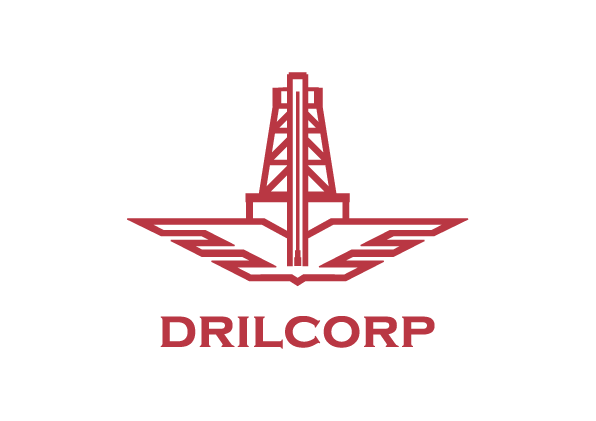 Drilcorp has chosen Water for People as one of its chosen charities and will be donating on a monthly basis. This donation will mean that women and girls will no longer have to spend their day carrying water for miles and can go to school, plant crops for food, get a job or get involved in the community. For more information on the partners and countries Water for People work in visit. Every donation will help communities thrive, grow and learn while giving them access to safe clean water and adequate sanitation.